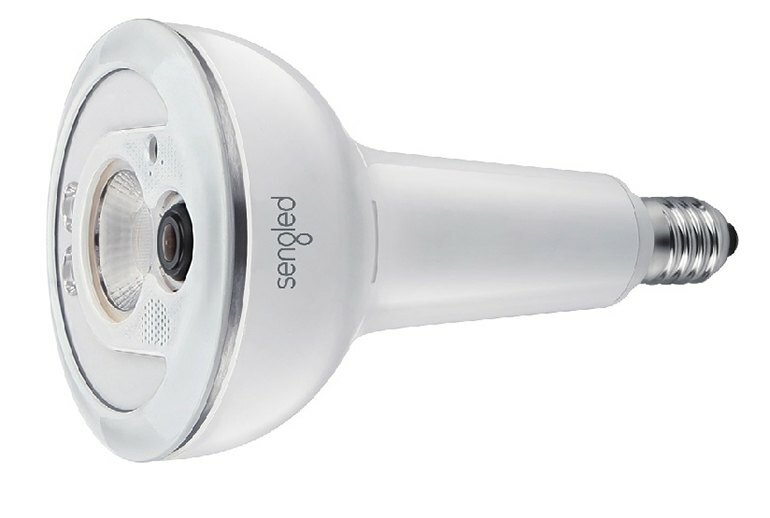 The Sengled Snap is an outdoor security camera built into a floodlight. You can create "zones" in the camera's field of vision for special attention. The security camera has night vision. Cloud-based recording storage costs you extra. There's no way to store footage locally. 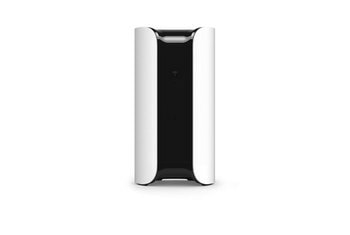 You can't control the sensitivity of the motion detection. 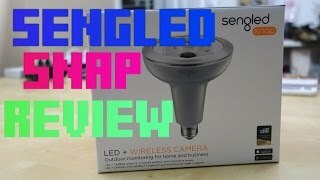 Sengled, the maker of the speaker bulb, introduces Snap, the outdoor camera floodlight. 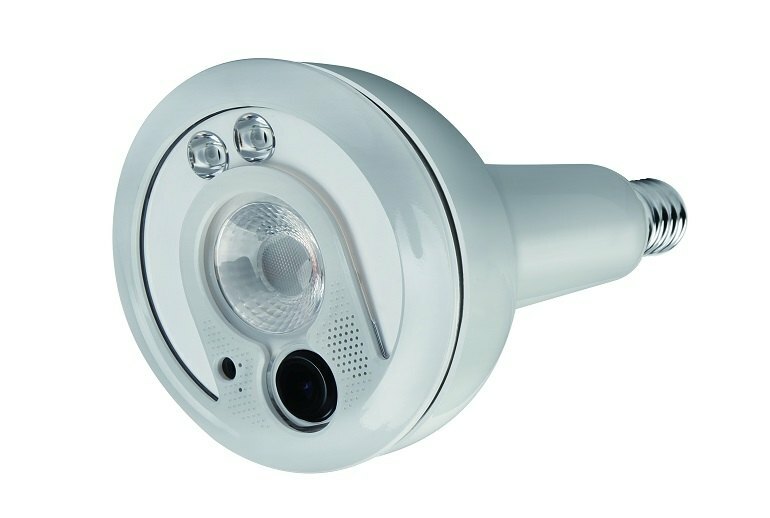 Snap combines a wireless 1080 HD camera with a large LED light to keep track of what’s happening outside your home. The bulb is best placed above a garage or doorway. 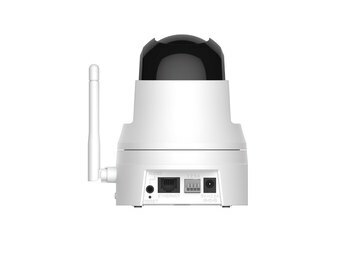 It monitors both day and night thanks to its night vision capability. You connect to the device via Wi-Fi and view footage on your smartphone. Footage is stored on the cloud, which requires a subscription service. Snap notifies you when motion is detected, and it includes a speaker and microphone for two-way communication. Sengled is the perfect choice for people that are looking for a good quality smarthome product that’s affordable and easy to setup. 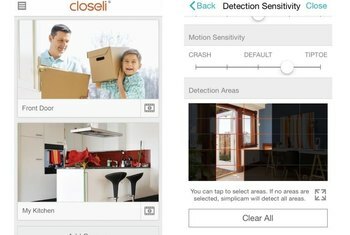 The features that are disabled (motion detection, reporting) could be a problem if the cloud costs add up for multiple devices. Snap only offers cloud video storage (no local). It has both 7-day and 30-day storage plans. But here’s the catch, you can’t really use Snap’s motion sensor unless you subscribe to one of these plans. Sengled’s reasoning is that the algorithm used to make the motion sensor work is so complex that it had to stay in their servers. 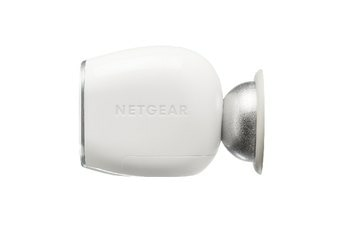 The Snap encapsulates lots of security feature in one understated bulb. 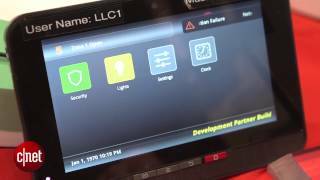 It comes equipped with speakers, a microphone, and motion sensors, and it streams video to your smart device. 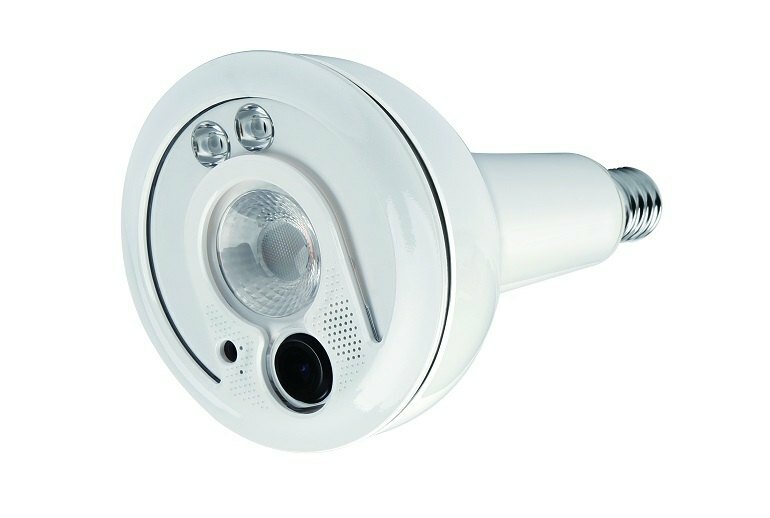 ...its Snap bulb combines a light and an HD camera. Sengled recommends putting the Snap over entryways and garages to keep an eye on things. Although in its early days, the Snap has delivered on a lot of fronts such as easy setup and great camera scope but has been let down by its hefty price tag and some poor feature based performance.